5 Premium exclusive voice effects such as nana-Tune are available. You can sort tracks by number of Applauses. You will find your new favorites more easily! 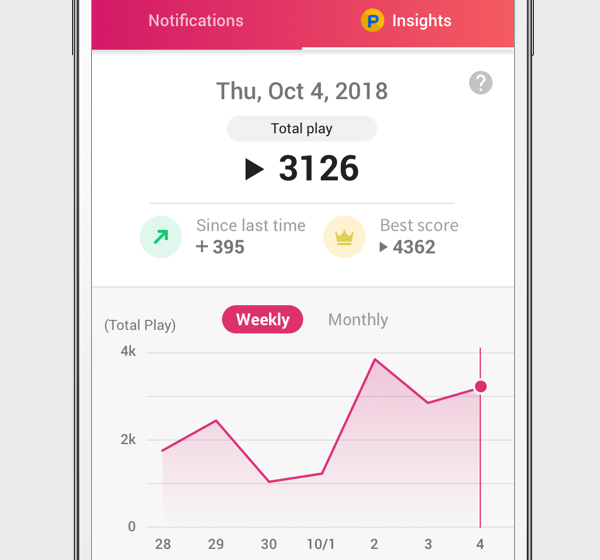 You can check insights for each sounds. Try to score your best! 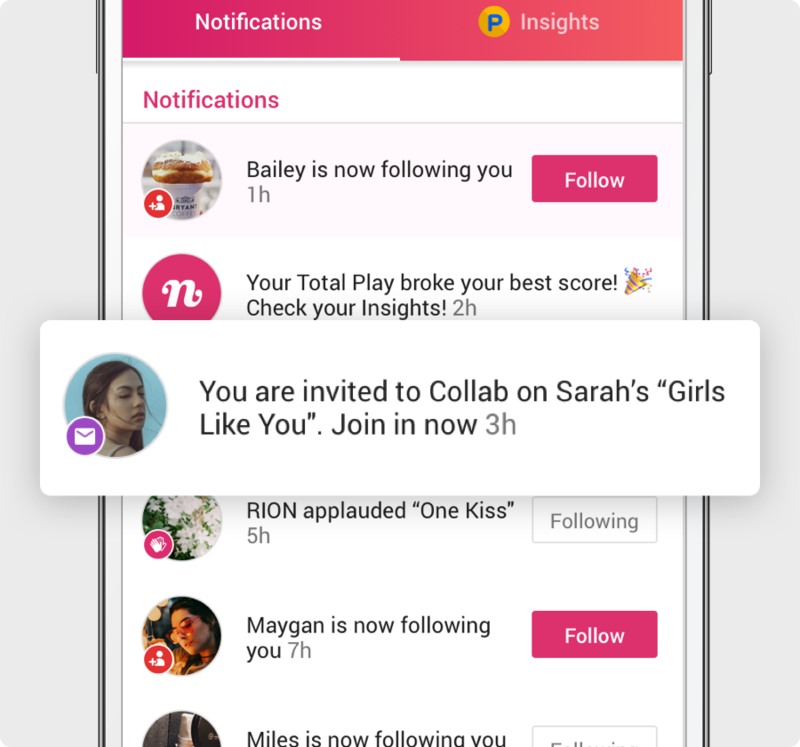 You can invite your followers to Collab. Your sound will be recommended to all users too. 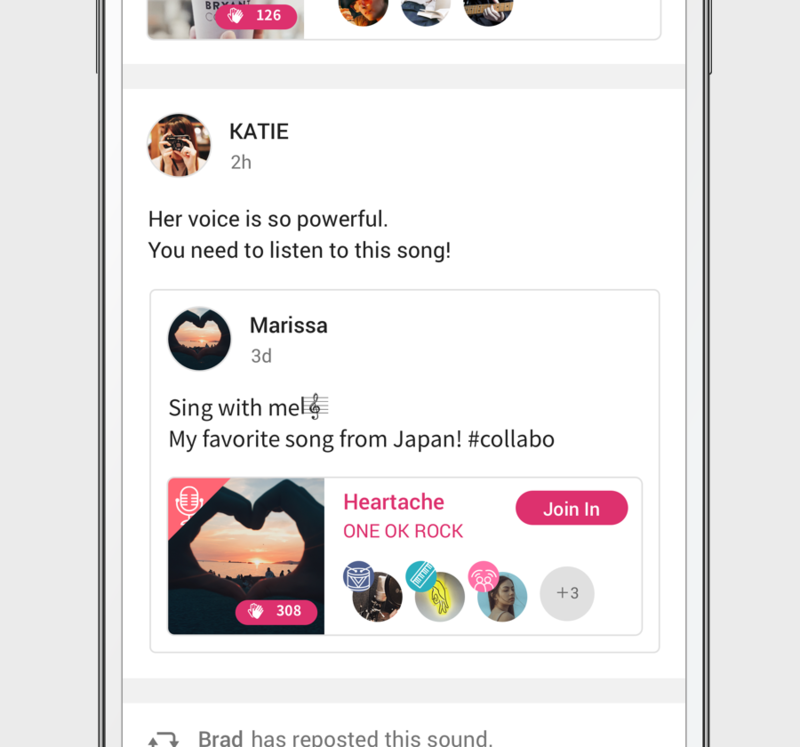 You can share the sound to your friends by Repost. Start reposting your favorite sounds now. 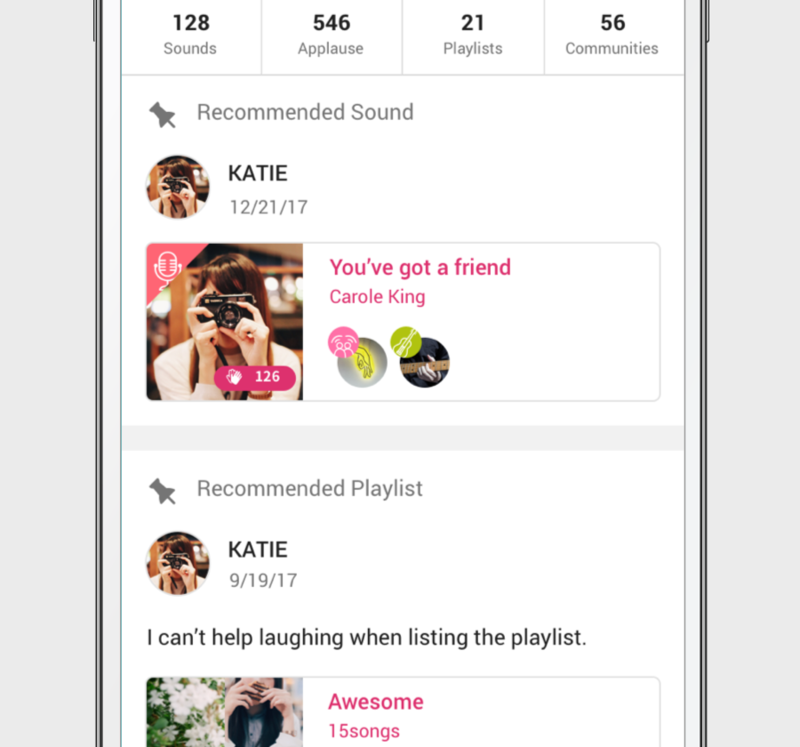 You can pin any track or playlist you like to the top of your page. Recommend your favorites to others! Ad-free option helps you focus on our contents without any interruption. You can also use the iTunes Card which you can purchase at convenience stores for payment of nana premium service. We have launched “nana Premium” in order to provide features that would make you more enjoyable and easier to use “nana”.We will continue to enhance various features to improve your experience in “nana” so stay tuned! 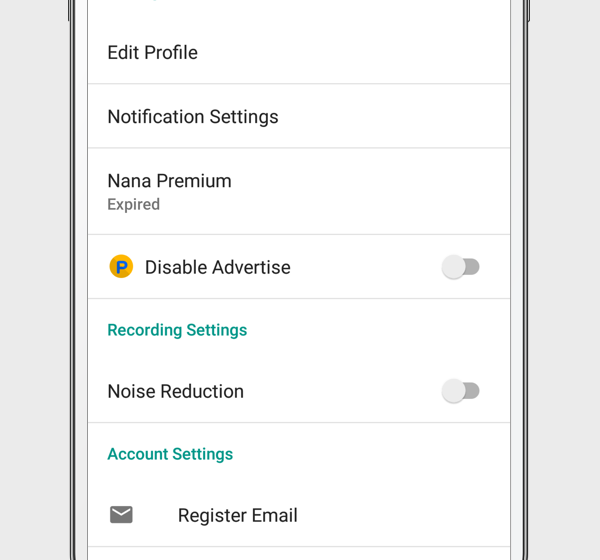 "nana premium service" is only available in "nana apps”. 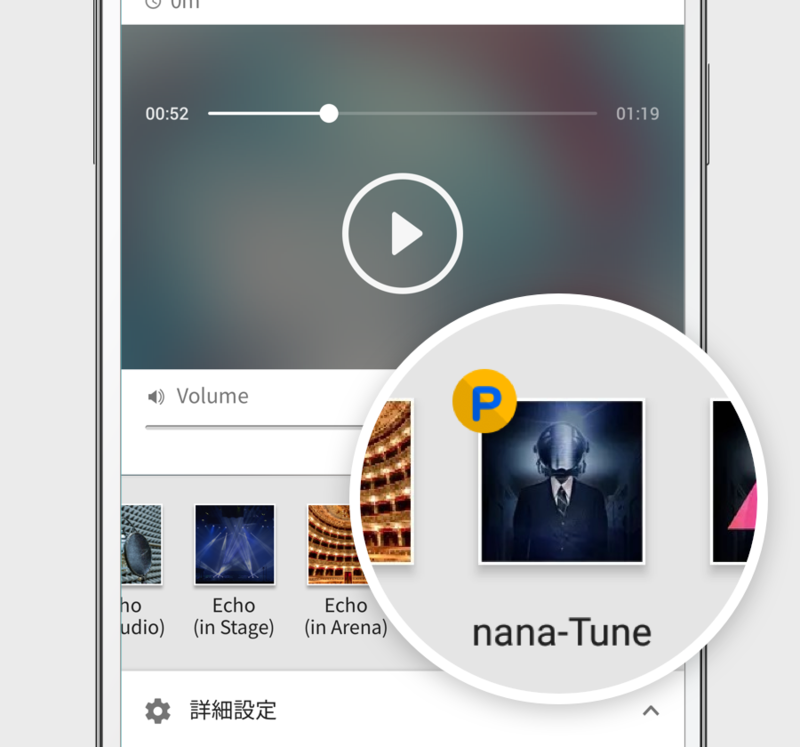 If you don't have nana app yet, download from here! Copyright © nana music, Inc. All right reserved.